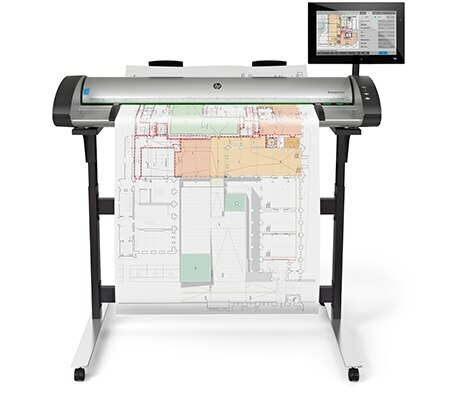 Empower production workflows with the high-speed, HP SD Pro 44-in Scanner. Deliver detailed results with advanced CIS scanning technology. Enhanced features enable workflow efficiencies that speed up collaboration by scanning to email, USB, network, and more, and outcomes. Experience an uninterrupted workflow with the intuitive touchscreen controller for ultra-fast processing.